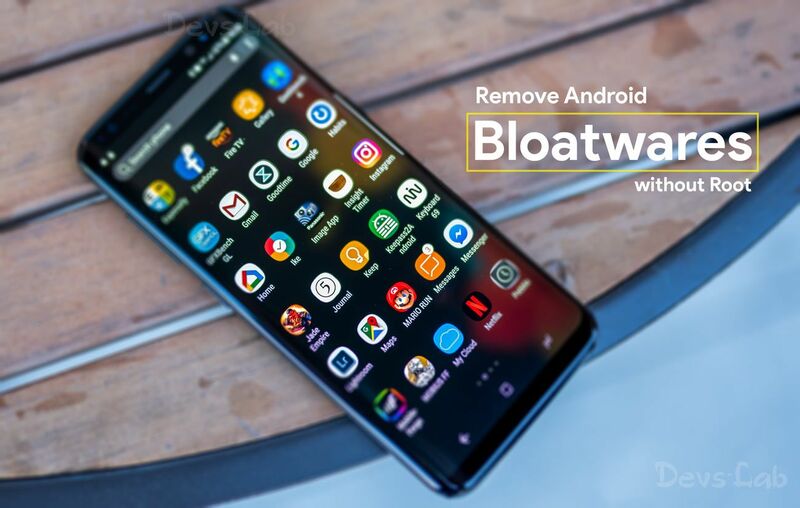 How to remove Pre-installed bloatware Apps without Root, works on Any Android device! Manufactures pre-install a lot of bloatware/unwanted apps while they ship the smartphones. We can simply uninstall some of the unwanted apps from the Apps list, but you can’t uninstall few of those bloatwares which sits in the corner & consumes resources. 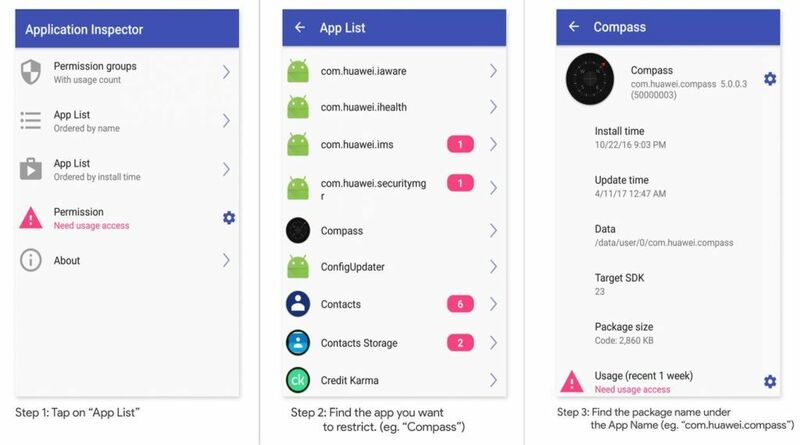 Though there are many third party uninstallers available on the playstore, no app can uninstall system/preinstalled bloatware without the root permissions. Users facing internal storage issues may also want to uninstall few pre installed apps to free some room on their device. Unfortunately, there is no app which can do this. But don’t worry, we have an easy method to uninstall the preinstalled bloatware on your device. Just follow our detailed guide below. Enable Developers Options and USB debugging on your Android device. As a precaution, Please backup your personal data on the device. Caution: Be careful while uninstalling system apps. Use this method any your own risk. Removing certain system apps like launchers, dialer, etc. may lead to system failure. It is also not advised to uninstall pre installed google apps. It may cause system instability. Install and Open the App Inspector application on your device. Go to App list, Search for the App you want to uninstall and Tap on the app. Below the Orginal name of the app, you can find Package name of the App. Make a note of this package name. Step 1. Download and Setup ADB and Fastboot on your PC. Step 2. Enable Developer Options and USB Debugging on your Android device. Step 3. Open the Adb installation folder on your PC and Right click there, while simultaneously holding the Shift key. Then select Open command window here from the options. Step 4. Connect your Mobile to the PC and make sure proper USB drivers are installed. Step 5. Now, get back to command prompt and execute the Command “adb shell” without quotes. It should give a dollar($) symbol in return. Step 6. Next, run the below-mentioned command, after replacing package name with your app package name. Step 7. This command should return the response ‘Success’, as an indication to successful uninstallation. This method has been tried on several devices (by community members) with different layered UI’s, and it is reportedly working fine. Users were able to uninstall any system app including Google apps. It works without Root on any Android device and will not prevent your device from receiving OTA updates. Users can restore all their removed applications by factory resetting the device. We hope this method helps you in getting a clean and bloatware free Android experience. But again, Be careful while uninstalling system apps, If anything goes wrong try factory resetting your device from recovery. For any queries, Please comment below.